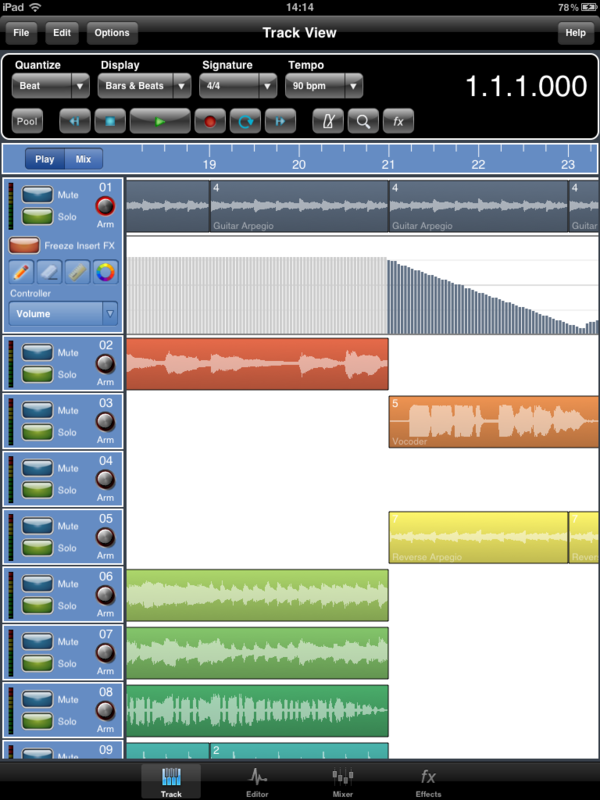 Meteor Multitrack Recorder by 4PocketsAudio is a Mobile Audio App. 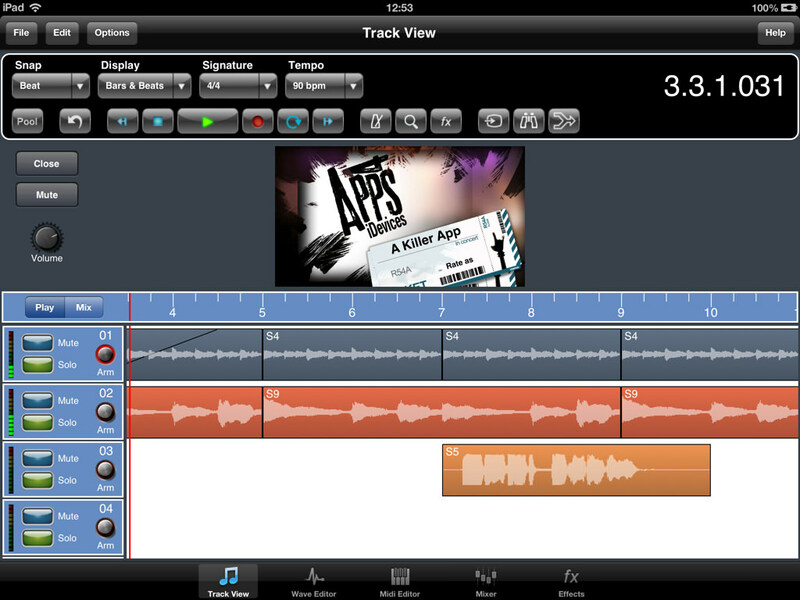 Meteor is a digital multi-track recorder, DAW, designed specifically for the iPad. 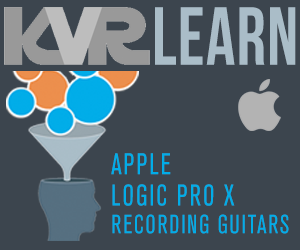 The program features up to 16 tracks (24 with In-App) of high quality audio, a built in mixer, Virtual Instruments and multi-effects processor. 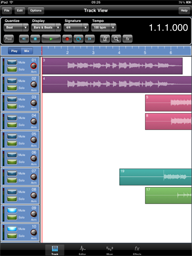 Meteor is ideally suited for creating musical compositions, and also a great tool for journalists and business people who need to splice and piece together voice notes, narration or dictation. Compositions once mixed can be exported to standard file formats for use on your desktop PC or MAC. 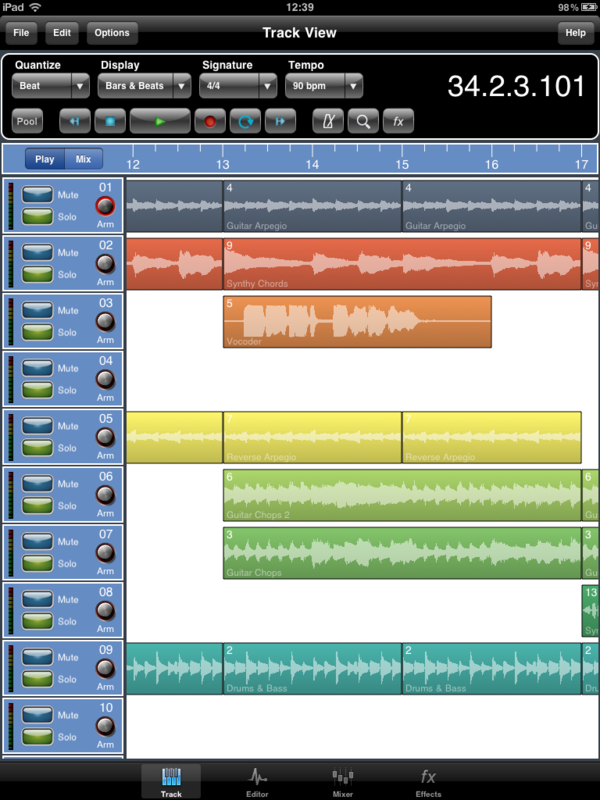 Meteor includes a fully featured sound editor allowing recordings to be trimmed or spliced together. 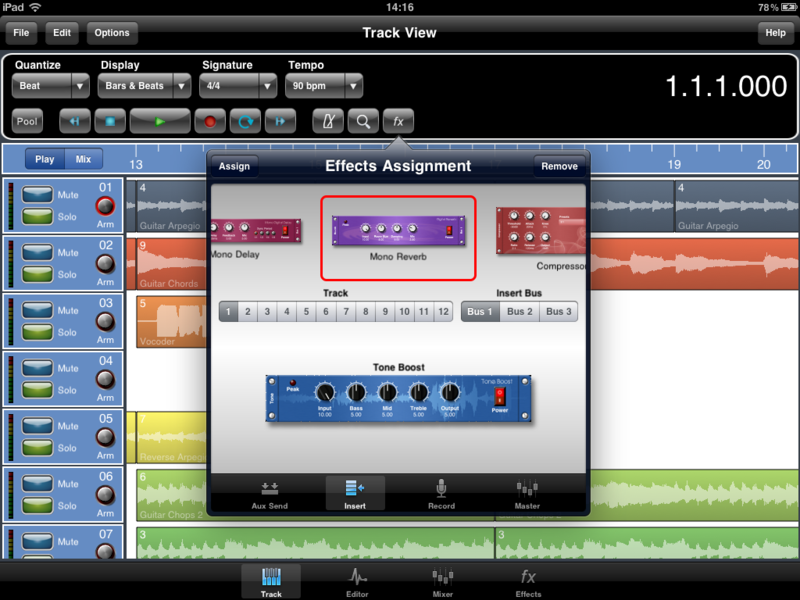 You can apply various effects to your recordings either directly, as part of the recording process or in real time during playback. Editor features include cut, copy, paste, fade in/out. clear, reverse, gain, normalize, remove DC offset, time stretch and pitch shift. Effects include digital delay, chorus / flanger, reverb, graphic equalizer, tone boost, compressor (with side chaining) and distortion. [Meteor Multi Track Recorder Controller] The Mixer and effect levels can be fully automated using definable controller tracks. An integrated metronome with count-in helps you record your masterpiece, and If 12 tracks isn't enough there is a full stereo mixdown facility. Record up to 24 tracks of CD quality audio. simultaneous multiple channel audio recording. 3 Global Send Effect Busses. Insert Effects with freeze facility to reduce CPU load. Record Effects & Record Monitor. Import samples and iPod songs. Export to compressed CAF and WAV formats. In-App Purchases available through the Online Shop. Stereo Recording and Stereo Tracks complete with Pure Stereo. Side chaining is now available on Stereo audio tracks using the Compressor. MIDI Thru support has been added to the MIDI Setup page. Virtual Intruments In-App including Piano, Synthesizer and Drums. Export each track individually during a mixdown. A 'Downloadable Sound Libraries' option has been added to the 'Help' menu. HOLD pedal support for Virtual Instruments. Split incoming stereo tracks into two mono tracks. MIDI Clock Sync and SSP. Record and Play MIDI Tracks and Sync with External Hardware using the MIDI Clock. Quantize of both MIDI and Audio data. 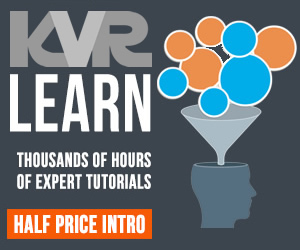 Course, Medium and Fine Controllers for both MIDI and Audio Tracks. Assign Custom Colours to parts of a song i.e. make the chorus easy to identify by assigning the colour blue.